12:30-12:45- Награждаване – 2009, 2008, 2007, 2006 и ансамбли. 19:00 – 20:30 – ЖЕНИ А категория. 12: 30-12: 45- Awarding Ceremony - 2009, 2008, 2007, 2006 and groups. 19:00 - 20:30 – Senior A category. 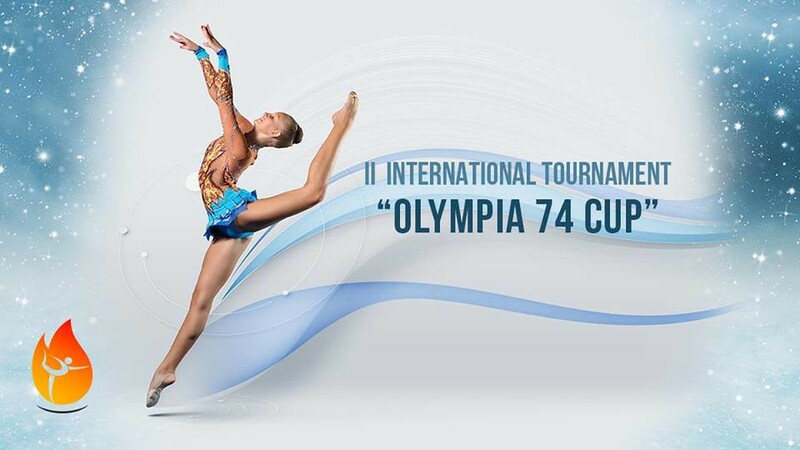 2nd International Tournament "Olympia 74 CUP"
Technical and Judge meeting - Park Hotel Vitosha **** - from 19:00 to 20:00. Banquet- for all participant accommodated in official hotels of competition!! !